Newly Re-Mastered in HD! 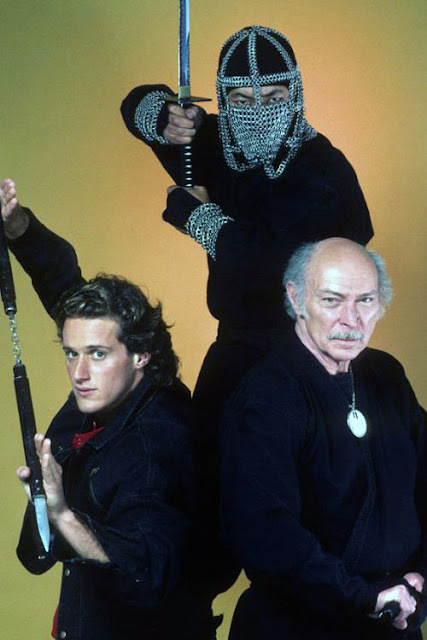 This ‘80s ninja-themed action-packed TV series created by Michael Sloan (The Equalizer) focused on the adventures of John Peter McAllister (Lee Van Cleef, For a Few Dollars More), an aging master ninja and his young pupil, Max Keller (Timothy Van Patten, Class of 1984). 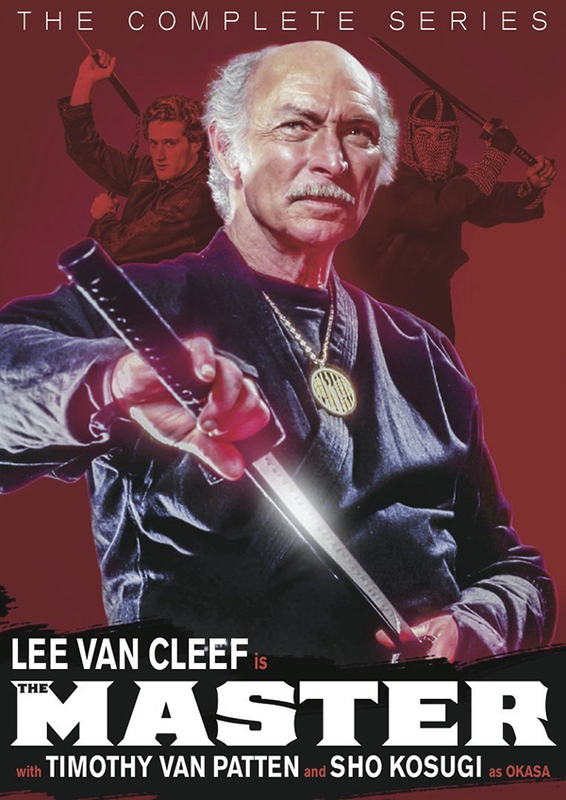 The mismatched duo drive around from town to town in a custom van, helping people in need, while being pursued by McAllister’s old nemesis, master ninja Okasa (Sho Kosugi, Revenge of the Ninja). Guest stars included Crystal Bernard (TV’s Wings), George Lazenby (On Her Majesty’s Secret Service), George Maharis (The Satan Bug), David McCallum (TV’s The Man from U.N.C.L.E. and NCIS), Doug McClure (At the Earth’s Core), Bill McKinney (Deliverance), Demi Moore (Ghost), William Smith (Seven), Stuart Whitman (Rio Conchos) and many more. I watched this then and now, does it hold up... no not at all, is it fun... YES, YES IT IS!